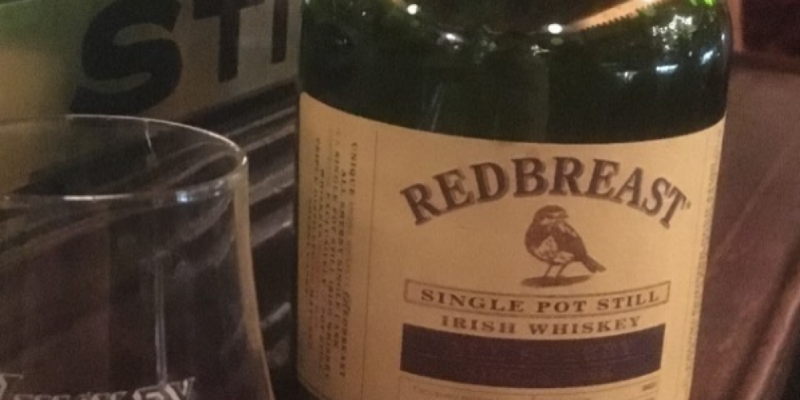 post-title A number of Dublin pubs are now producing their own whiskey. Home / 2019 / A number of Dublin pubs are now producing their own whiskey. 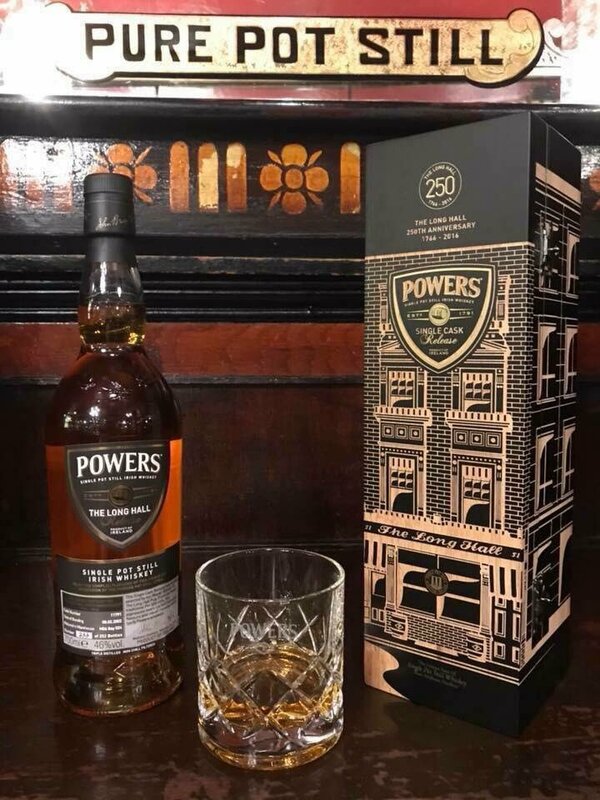 The future will see a number larger number of Dublin pubs joining forces with distilleries, contracting them to produce their own personalised whiskeys available for sale in the pub. A large number of pubs are already doing the same with craft breweries in the city. At the moment, we know of a few pubs who have their own whiskey available for sale in the pub and to bring home with you. The Palace have had their own whiskey for a few years now, with the empty bottles lining the upper walls of the Whiskey Palace room upstairs. 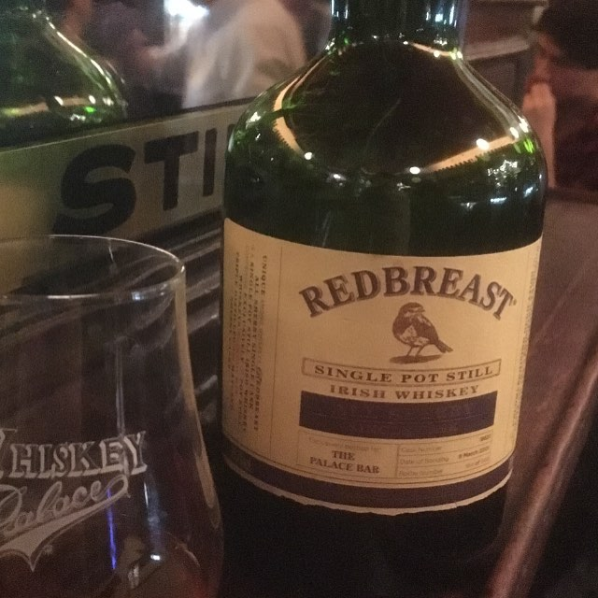 They have also recently teamed up with Redbreast to become the first pub to have a single cask, cask strength, redbreast 17 year old bottled exclusively. If you’re a fan of the pub maybe it might be a nice treat the next time you’re in or on a birthday. On our last trip to Bowes, a bar renowned for its whiskey collection, we noticed that they now had their own whiskey. We’re told that it’s distilled in Cork and given that the pub is so well known for its whiskey collection, you can be sure that it’s up to a very high standard. 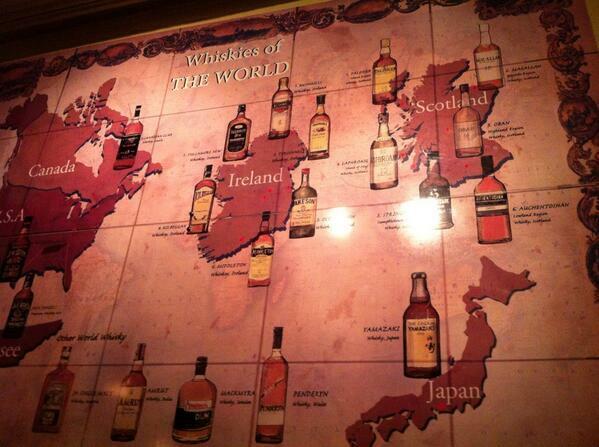 Maybe try to get the snug with the whiskeys of the world map on the wall as your setting to taste this one. 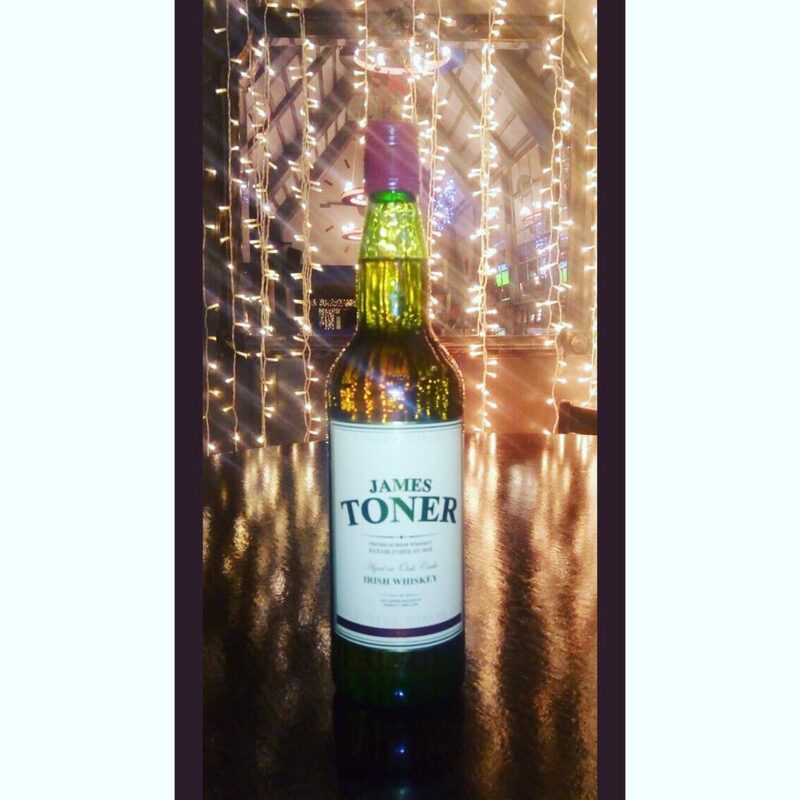 Toners on Baggot Street has since the days days of James Toner himself always had a Toners whiskey on sale in the pub. You can see if displayed prominently in cabinets around the bar and in their James Toner whiskey room that links the main bar with the beer garden. Before The Long Hall turned 250 they and Powers whiskey got together to create a whiskey to celebrate this momentous landmark birthday. Coincidentally from the barrel the yield was 252 bottles. One for every year the pub was in business and another 2 for opening on the big birthday celebration night. These bottles are getting rarer by the day and you’ll have to check behind the bar to see if they have any left. We’re very proud to say that we had the opportunity to try some of this fabulous whiskey. If you know of any other pubs with their own whiskey, please let us know and we’ll add them to the list.